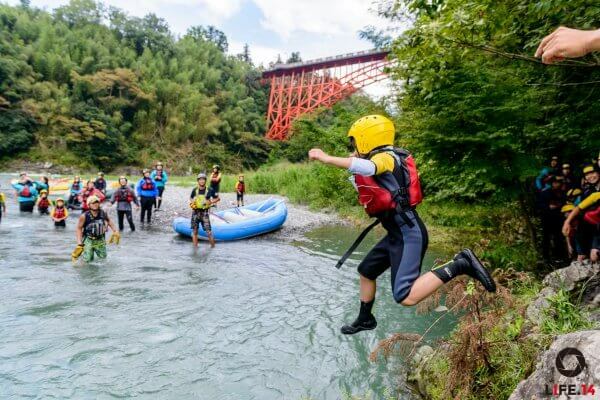 It’s the season of annual rafting adventure with MITAKE RACERAFTING ! 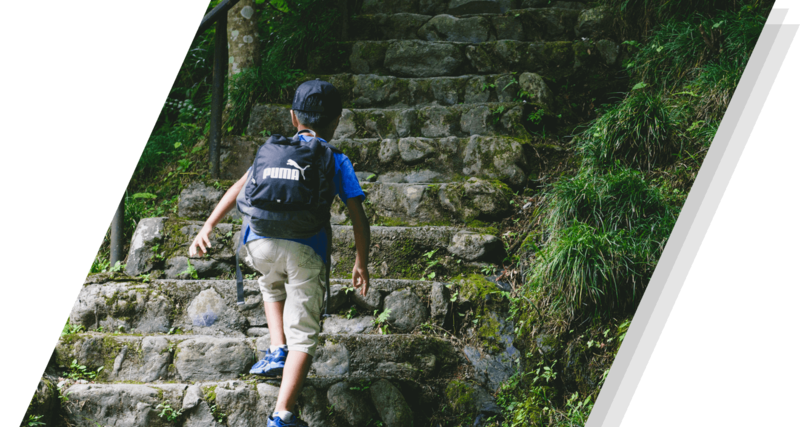 Everyone gathered around with full energy for the first program after Summer Camp 2018, and along with the theme of the day “Teamwork” and “Courage,” we made up groups for the activities. Many of the members met each other for the first time, but through fun games they deepened their friendships. 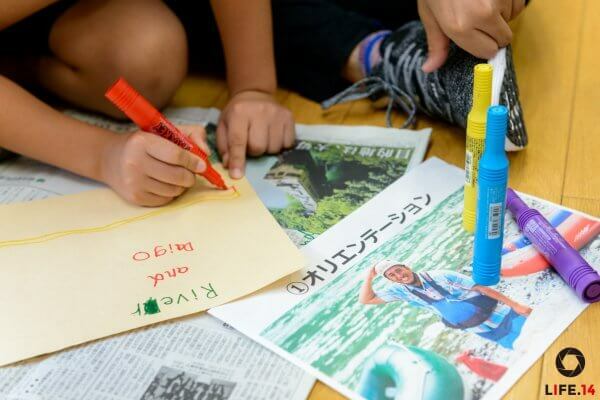 Group names “Team Turtle,” “Team River of Peace,” “Team Snakes” were named after river and water, and with the strengthened teamwork, they headed off to the river of Mitake! Rafting required everyone to get in sync with each other, and with splashes all over their heads, every boat tried to find a way to overcome a 5 km adventure. 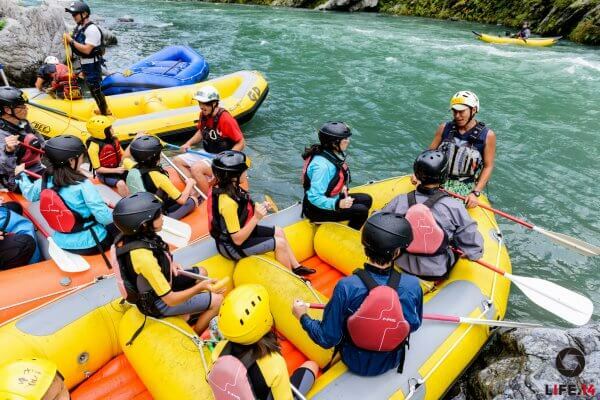 This rafting program is becoming a classic summer weekend program, and campers seem to look forward to it every year! 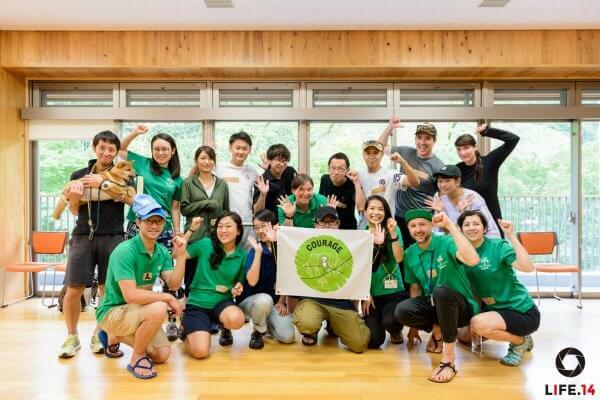 We want to say thank you again for PERSOL CAREER, MITAKE RACERAFTING, and all the volunteers for great support, and look forward to seeing everyone soon!